Help my PDM preview won’t orbit or zoom, what’s the deal! Often during an upgrade from previous version to newer version of PDM you will be able to upgrade to the most recent corresponding version of eDrawings. The role that eDrawings plays in the operation of PDM has several features and benefit, but for this scenario it allows you visualize your models from within the PDM explorer preview tab, to view features and geometry on the fly without the need to open a part every time. However sometimes during the process of upgrading to a newer version of PDM, the newer version of eDrawings that is associated will not get registered to allow the functionality. 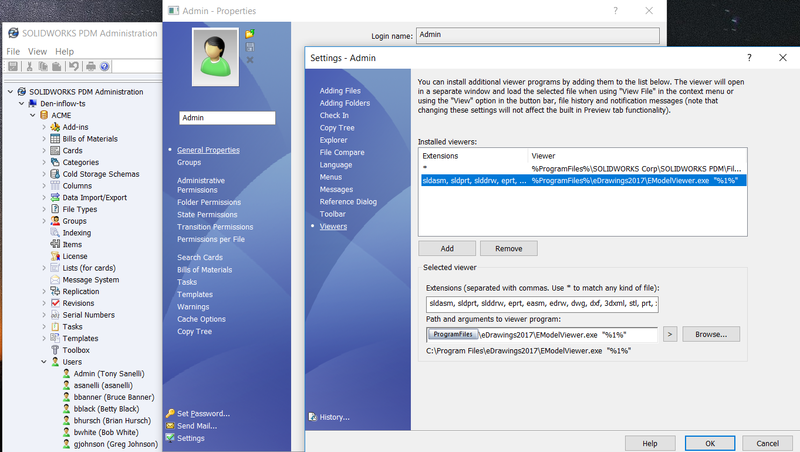 So, the following is how you can verify that the most recent version of eDrawings.dll has been registered correctly on your machine. First, go into the client machine that is having the issue and confirm which version of viewer they have loaded for the preview in PDM. In this example eDrawings 2017 Emodel Viewer is loaded and referenced. If it were had a previous version load you would want to browse to where the latest version is located via the “Browse” button and point the “Installed Viewers” to this location. The typical install path given your install method of eDrawings is as follows. Next, re-register the EModelViewer.dll. To do this open command prompt, and change the directory to the eDrawings installation folder that identified previously. The following success prompt should populate. 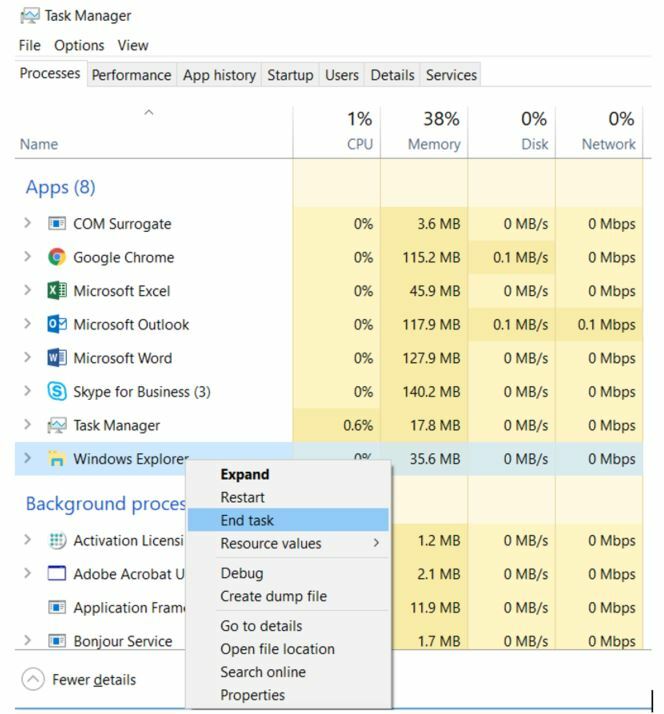 Click Ok.
Once this is complete you will need to stop and restart Windows Explorer via the task manager. You can also reboot the computer. 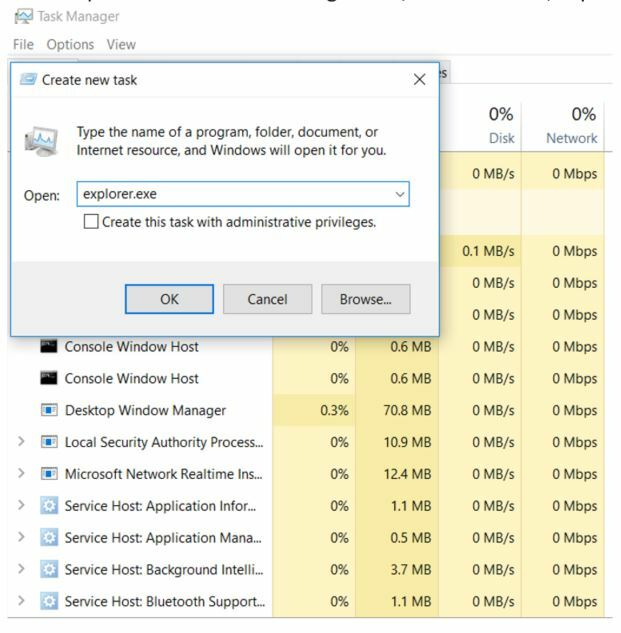 Open the task manager (CTRL + SHFT + ESC). 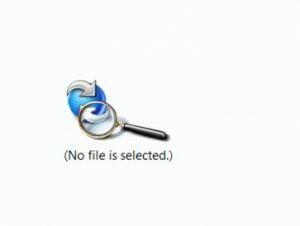 Right mouse click explorer.exe, end task. Once all of these steps are completed you should have the ability to manipulate your parts and use the preview tab in PDM. If you do not the next options are to, try repairing the installation that installed eDrawings. 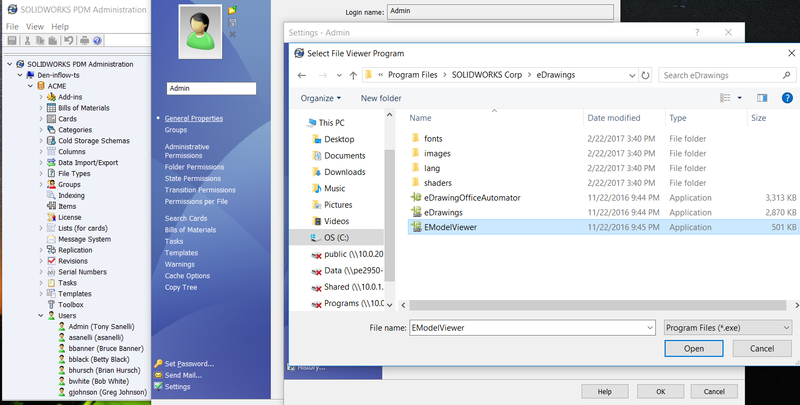 If it was installed by SOLIDWORKS, repair the SOLIDWORKS install. If it was installed by PDM, repair the PDM install. Verify that eDrawings is set as preview application by right-clicking in an empty area of the file vault view and select View. 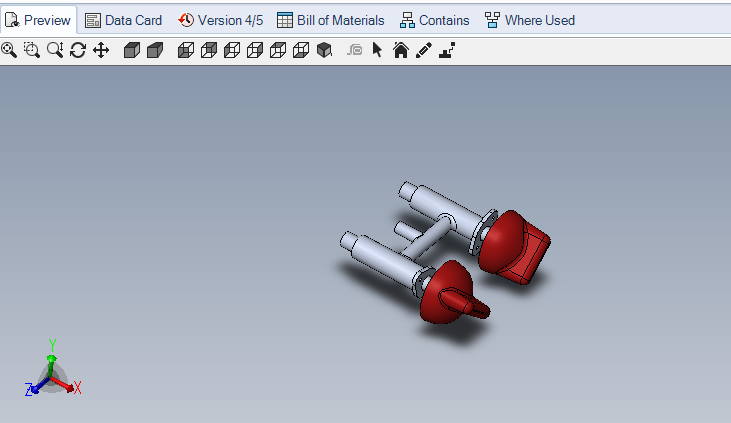 Ensure that “Show bitmap for SolidWorks files” is not enabled. If that option is missing – it means eDrawings has not registered correctly on the system. Then do a “clean” removal of all eDrawings instances and a reinstall.